« What a life is.. 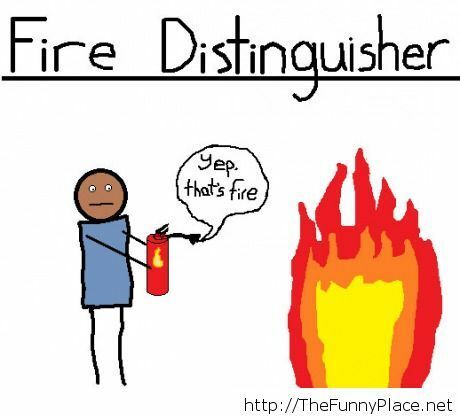 Tagged comics fire ditinguisher, cute fire ditinguisher, fire ditinguisher, fire ditinguisher fun, fire ditinguisher funny, fun fire ditinguisher, funny fire ditinguisher, nice fire ditinguisher. Bookmark the permalink.